Are you going viral for the wrong reasons? Having bad news on the first page of Google search results is like having bad news on the front page of the newspaper. But unlike a newspaper that changes every day, your search results won’t change unless you do something about it. 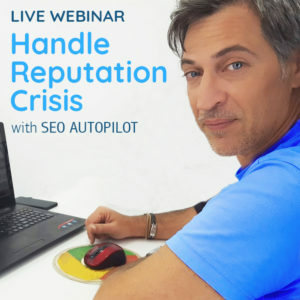 Having the SEO Autopilot software you can handle a reputation crisis. Elias is Certified SEO Expert with solid experience in developing SEO campaigns, analytics, SE rankings monitoring, keyword research, site auditing methods, social media optimization and link building. A clear communicator with a background in account management and internet marketing. 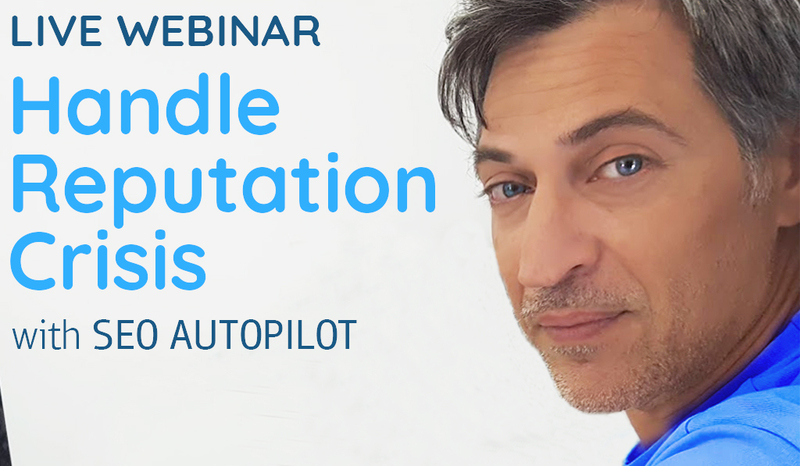 His passion for optimizing websites to achieve business goals and a talent for improving organic SE rankings with his creative approach and thorough research and analysis, established Elias on Top 3 SEO Experts in Greece .